Ready to Shoot, feather-fletched, pointed, and nocked, the Vector is a high-strength, all- carbon shaft for low-weight, compound and recurve bows, from 10 to 29 lbs up to 27” draw. Sizes: 1000, 1400. 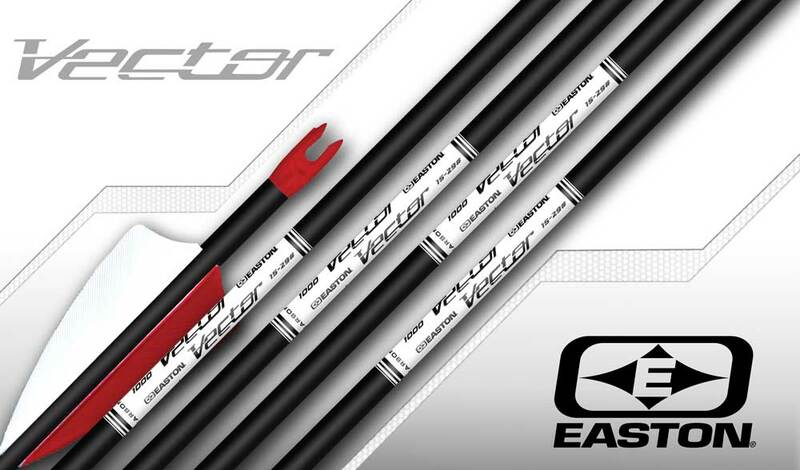 Vector shafts are ideal for beginners needing a durable, lightweight carbon arrow with good rest clearance and forgiveness for finger shooters.